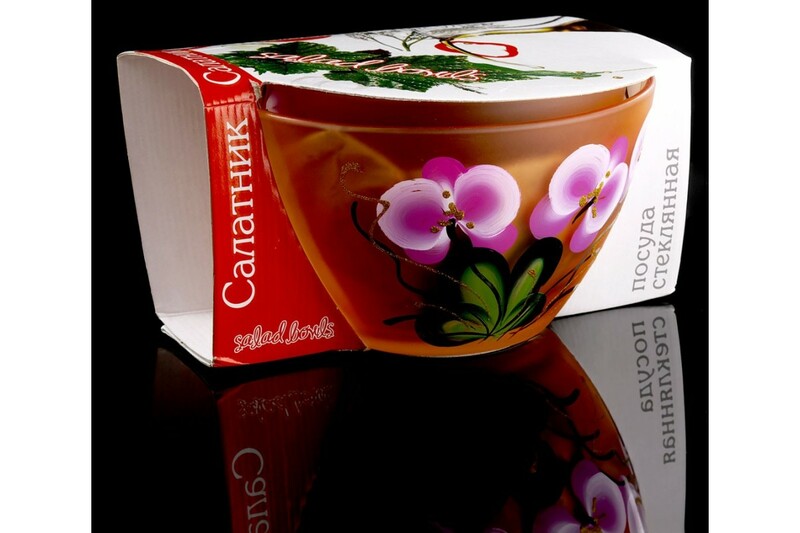 " it"s as difficult to buy quality and inexpensive dishes with paintings in Moscow, as well as any other city. For these purposes, it is better to contact the specialists in wholesale sales, who can freely view the range and price policy offered to customers. 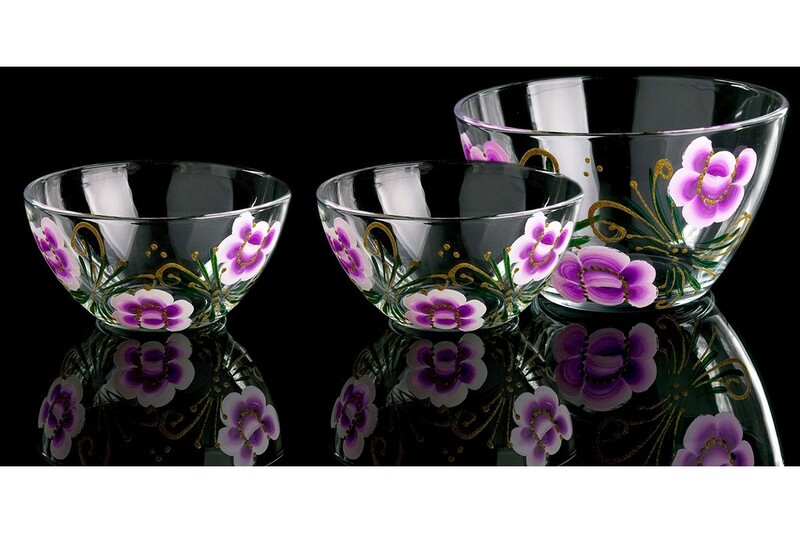 Our products, and specifically - this set of dishes represents a graphic picture of combining such, for the first time view, incompatible concepts like high quality and low price from the manufacturer. 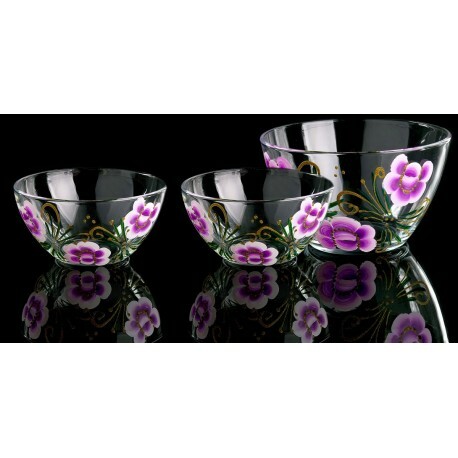 This set will certainly arouse lively interest from the end user, which guarantees a high level of sales in the future.